The Shady Point Lady Warriors won the ORES Division III South Area Consolation Championship Saturday, Feb 9, 2019, at Krebs School in McAlester. The Lady Warriors defeated Forest Grove 42-35. 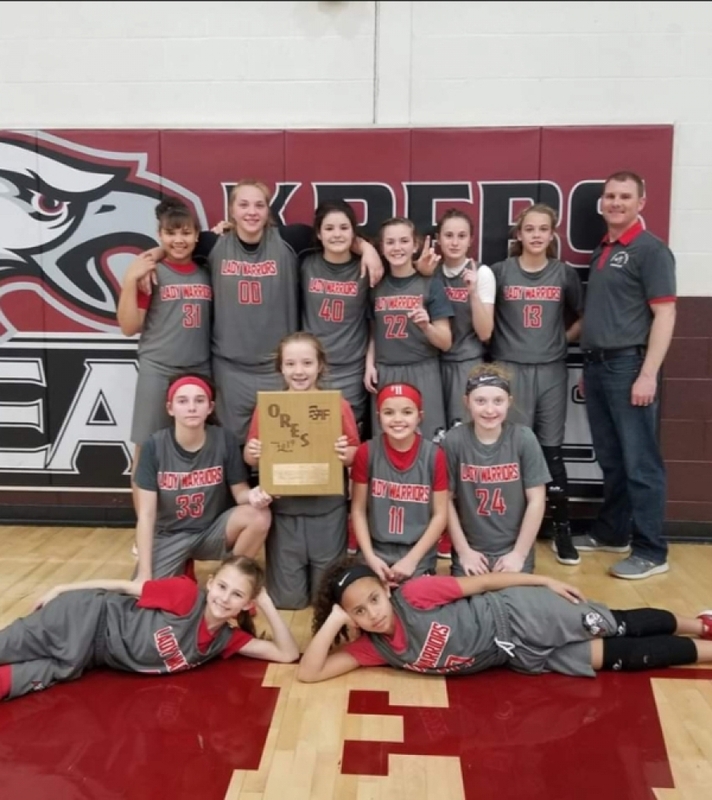 They will compete in the ORES State Tournament starting February 14th against Pleasant Grove at Earlsboro High School.